Russian Space Agency – The Russian supply went out of control immediately after its launch and hence was declared a total loss. 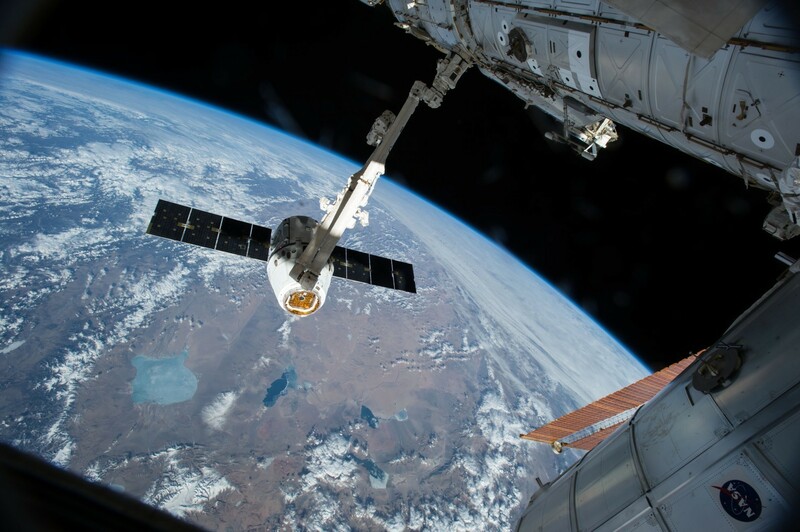 The supply was being sent to the International Space Station for the astronauts, and now they will have to get by without the delivery of fresh clothes, water, food, and equipment. While speaking to the Associated Press, NASA’s astronaut, Scott Kelly assured that they will be okay and are in good shape. Presently, apart from Kelly, the space station is also home to another crewmember, Mikhail Kornienko from Russia. The crewmembers have been on the station for last one year and were expecting the delivery in a few days so that they can carry on staying at the station with fresh supplies. The Russian Space Agency and NASA confirmed that the flight controllers are no more trying to bring back the cargo carrier under command. Named Progress, the space supply capsule is an unmanned vessel that was bearing 3 tons of goods. The moment it reached the orbit, it started tumbling after being launched from Kazakhstan. Igor Komarov, Russia’s space agency head of Roscomos said that the lack of adequate pressure in the propulsion system’s main block led to the discontinuation of this mission. The Russians are expecting the vessel to make a re-entry into the atmosphere in the coming week. According to Kelly, the spacecraft will get out of the orbit and then re-enter hopefully. The Progress carrier will burn up into the atmosphere harmlessly just as its other counterparts do after delivering the goods. On their return journey, these carriers are loaded with the space trash, which is destroyed when these carriers burn. Kelly has said that programs of these kinds do happen, although they are quite unfortunate. Both Mikhail and Kelly have been on the space station for a month more than a year, which is the longest to date. In the meantime, the Russian controllers are trying hard to make the Progress vessel re-enter the atmosphere so that it can be controlled, and the goods can reach the Space Station.